Cangzhou City comprises 2 districts, 4 county-level cities, 9 counties and 1 autonomous county. Cangzhou's urban center is a heavily industrial city but the city's administrative territory also includes strongly agricultural areas, and is well known in China for its Chinese jujubes (Chinese dates) and pear (widely known under the export name of Tianjin Ya Pear). The North China Oil Field is within Cangzhou City's jurisdiction. Cangzhou also encompasses a large fishing port and the coal-exporting Huanghua Harbour. The city has historically been known in China for its wushu (Chinese martial arts) and acrobatics (specifically, the Wu Qiao school). Cangzhou is also famed for its historic thousand-year-old 40-ton sculpture, the Iron Lion of Cangzhou. The sculpture is reportedly the largest cast-iron sculpture in the world, cast in 953 in the Five Dynasties and Ten Kingdoms period. The famed lion has even given its name to a locally brewed beer and is a symbol of the city. Cangzhou is home to a traditional Chinese form of musical performing arts, Kuaiban Dagu. The city hosts seven mosques for Muslim adherents (mostly Hui). One of them, the West Mosque, has collected at its museum one of China's best collections of Islamic manuscripts and artefacts. Cangzhou, though predominated by the Han Chinese majority, is home to a sizable population of the Muslim Hui minority. 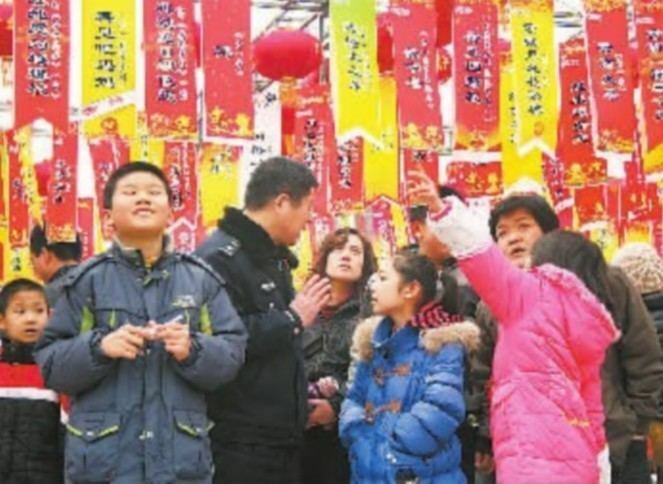 Intermarriage occasionally occurs between the majority Han and the Hui, but stereotypes of Hui still exist among Cangzhou's Han residents, and some tensions remain. Migration to Hebei province and Cangzhou by Xinjiang Muslim minorities (generally ethnic Uighurs) is increasing. 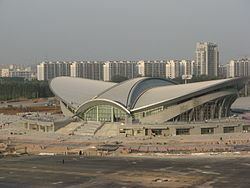 The dominant first language of Cangzhou's population is a variety of the northeastern Mandarin dialect continuum termed Cangzhou, and is a variety of Ji Lu Mandarin. There are some similarities with the Tianjin variety and the Baoding variety of Mandarin, but both are considered distinct groups from that of Cangzhou . Dialects of the Cangzhou area vary between localities and counties, though are generally intelligible among each other. 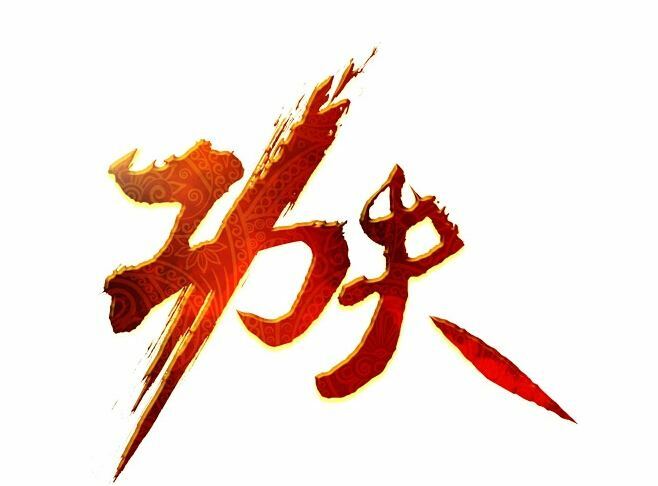 The city, like all other Chinese administrative divisions, has a party committee, the People's government, the People's Congress, and the Political consultative conference. There is one international school in Cangzhou, the Cangzhou Zhenhua Korean International School (沧州振华韩国国际学校).